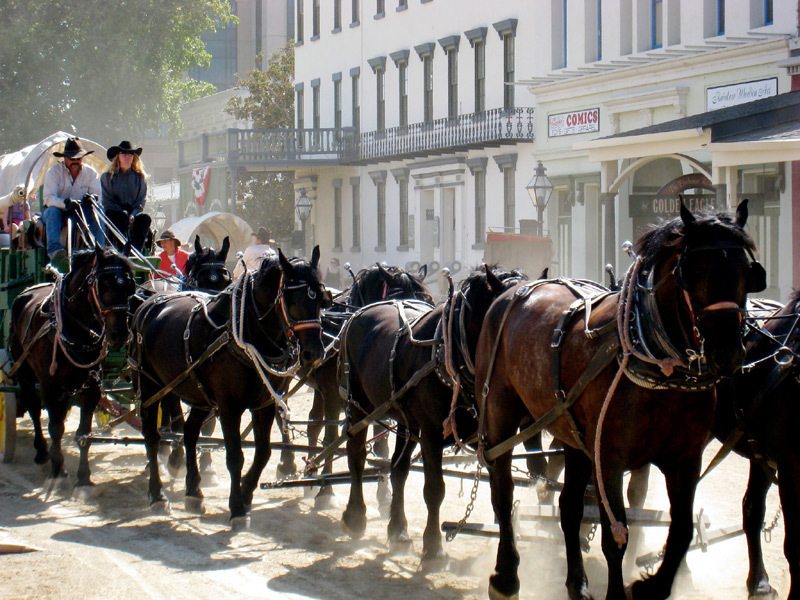 Looking for something to do this Labor Day weekend? 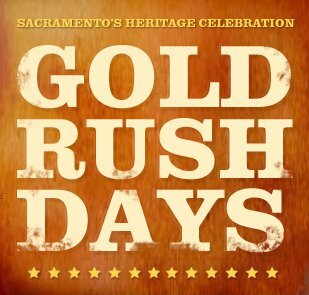 Head to Sacramento for their annual Gold Rush Days! Saturday September 3rd through Monday September 4th! Visit their Website or Facebook page for more information!